Center Moriches is a hamlet and census-designated place on the South Shore of Long Island in the Town of Brookhaven in Suffolk County, New York. Center Moriches is home to the Terry-Ketcham Inn and Masury Estate Ballroom, two sites listen on the National Register of Historic Places. 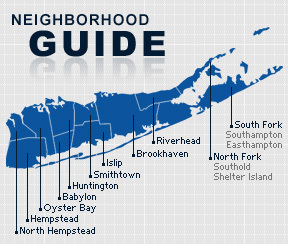 According to the 2010 census, the population of Center Moriches is 7,263. The median household income is listed as $80,601.